Our loss prevention auditing services elevate our powerful DIGIOP Elements software solution to the next level. We combine DIGIOP software technology with independent auditing services to function as an in-house Loss Prevention department for your business. Together, this provides proactive monitoring for your DIGIOP solution, maximizing the benefits and results of data analysis and video enhanced business intelligence. DIGIOP offers our Loss Prevention Auditing Services as a supplement to our DIGIOP Elements software. We bring the human touch and an eagle’s eye to your data. We offer customized reports, including focused queries, video review and exports and even employee interviews. When you don’t have time to manage or run your own loss prevention and security departments, we can be your preferred partner, working to eliminate internal theft. 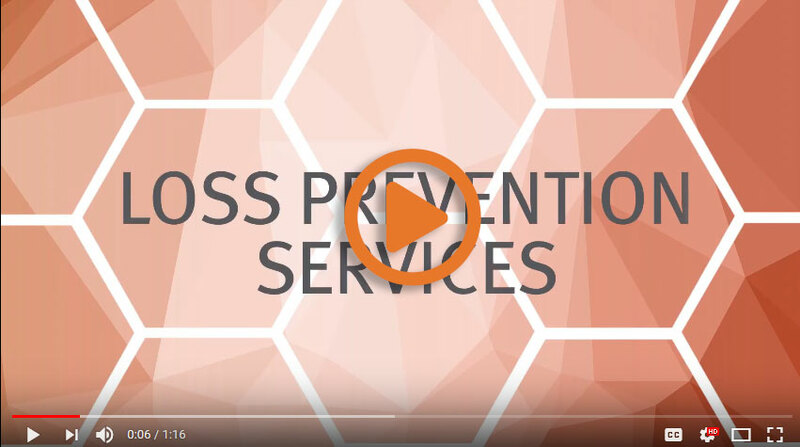 The DIGIOP loss prevention auditing services complete the final step of reports and investigations, allowing you to spend more time on your business. Let us show you how to harness your data with our powerful DIGIOP Element software solution and supplemental loss prevention auditing. Together we can transform your business. Contact us for a consultation today.